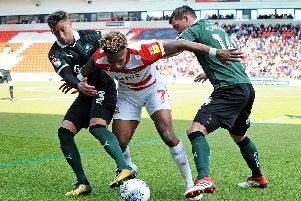 Doncaster Rovers boss Darren Ferguson admitted he would like to work with Keshi Anderson again after he confirmed the injured striker had returned to parent club Crystal Palace. Anderson suffered a dislocated ankle after coming off the bench in Rovers' 2-0 defeat to Rochdale on Saturday, bringing an end to his loan deal which was set to run until January. Speaking to the press prior to Tuesday night's clash with Chesterfield at the Keepmoat, Ferguson wished the 20-year-old well and said he would be keen to renew acquaintances with Anderson in the future. "First and foremost, all your thoughts are on the boy and you just want him to make a speedy recovery," Ferguson said. "I'm sure he'll be fine and I'd like to work with him again. "But the most important thing now is he recovers from this fully because it can be a complicated one. "It's a shame for him and us because he's clearly a good player. "He plays slightly different to my other strikers. There were fears Anderson had broken his leg on Saturday. While that was not the case, Ferguson explained a dislocation can cause more problems that a clean break. He said: "It can be a little bit more complicated because you've got ligament damage and things like that. "They had to put the ankle back in place. "That's him back to Palace. They'll give him the treatment he needs but clearly he'll be out for quite a while now. "We just wish him all the best. He's a lovely boy. 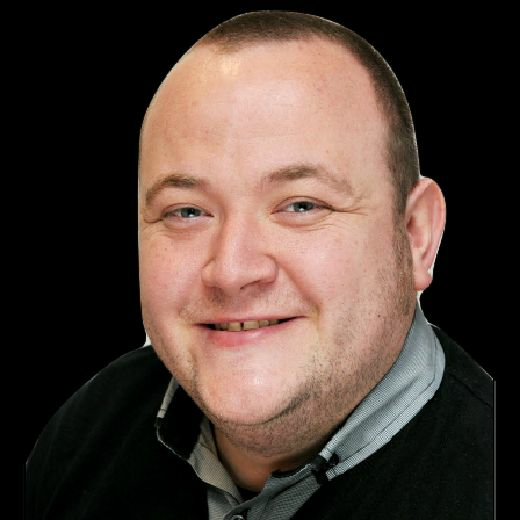 He was very down understandably on Saturday but I spoke to him on Sunday and he was a little bit brighter. "He's young and he'll recover from that no problem." Anderson scored three goals in nine appearances for Rovers after joining from Palace in September. His Rovers debut was also his Football League debut after being plucked from non-league by Palace in January.